Like the soundtrack to a ‘Horror Hospital’, the music is cold, calculating and unforgivingly evil. 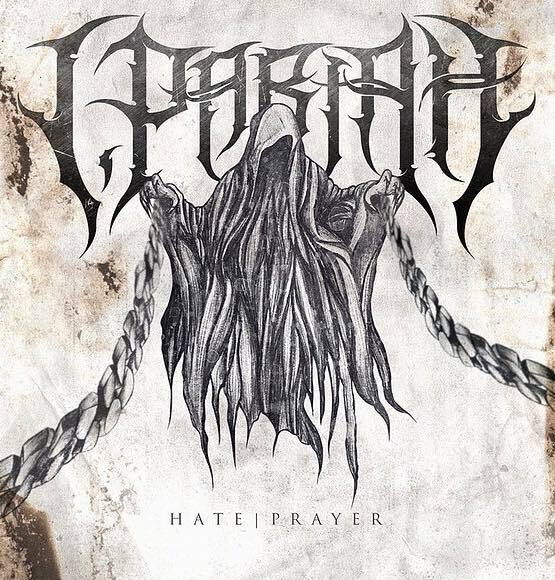 I, Pariah is a melodic death metal act from Phoenix, Arizona. Founded in 2016, the group already has one successful effort under their belt, War Engine (July 2107). 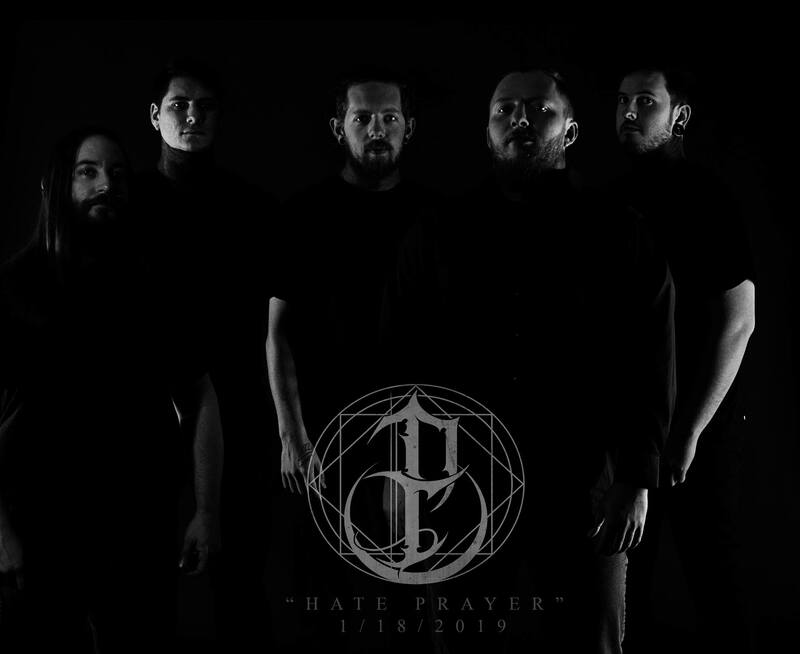 A new EP, Hate Prayer, was just unveiled last month (January 2019). A music video, “Silencer”, was recently released to hype the effort. These visual effects take the term disturbing images to a whole new level. Like a demonic version of the movie Tron, the psychosis is as claustrophobic as it is depressing. Characters snap in and out of an alternate reality, a digital dream world in which there is no escape. Like the soundtrack to a ‘Horror Hospital’, the music is cold, calculating and unforgivingly evil. This is all executed with a punishing dexterity that will undoubtedly melt your brain!